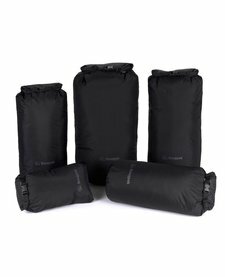 A performance dry bag that is 100% waterproof. A performance dry bag that is 100% waterproof. 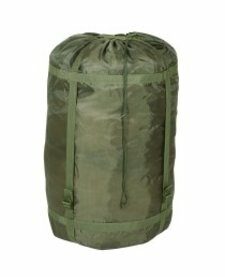 A heavy duty storage bag with roll and clip seal to ensure contents stay dry, keeping your equipment safe from the elements as well as storing essential equipment in your pack.